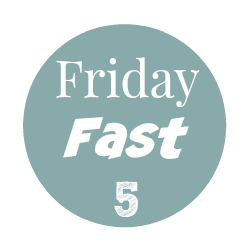 For What It's Worth: Friday Fast 5! This isn’t my childhood Jungle Book! What do you guys think? I love hearing about the GOOD things going on in the world! Most of you know of my Laura Florand obsession at this point. She shared a 7 line snippet from her, as yet untitled (from the Paris Hearts series), WIP this week. It’s a really great teaser that doesn’t need any prior knowledge of the series. Well sort of. It’s FL so 80 instead of 90 is considered fall-ish in these parts lol Fall leaf colors are even rarer so I was excited to find this little beauty on my walk. Also, despite my restricted diet (for acid reflux) it seems I’m able to drink SB Pumpkin Spice Latte. Woo-hoo! 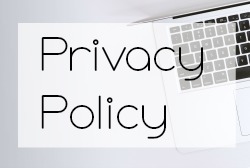 Link anything fun you would like to share in the comments! We do get cold int he winter here because it's northern FL. We even go below freezing. 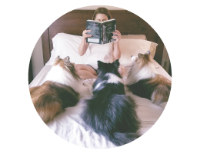 Did you read Laura's snippet Julie? The book looks like it's going to be a lot of fun! You should read it. It was cute and kind of different. More humor. I LOVE THIS! Fall is NOT in the air in Chicago yet. It was a nasty 87 degrees all day. Tomorrow should be in the 70s, maybe then I'll finally be happy. AND YES THE JUNGLE BOOK. I need to know if there will be singing! I'm not really sure about the Jungle Book movie. THe trailer is gorgeous but filling the space between those scenes is harder. But it looks promising. Will definitely watch the booknerd video. Fall is my favorite season, it's romantic and melancholy at the same time. Happy weekend, K-mama! I'm glad fall is in the air. I'm ready for it! I have enjoyed a few Florand books in the past - I need to read some more. © For What It's Worth: Friday Fast 5!